When it comes to children’s movies, the works of Disney Studios cannot be ignored. Their work has dominated the market for decades and with good reason. Not only are the stories wonderful, but also the music is catchy and upbeat. The songwriters know what they are doing, as they make songs that are comfortable to hear and lyrics that are easy to pick up by children. This simple trick makes the films more memorable, and many of the classical songs are easily imprinted into our minds even as we get older. So much so that many people still remember the songs from their favourite Disney movies, perhaps not all the lyrics, but certainly they would recognize the songs. Though not the brightest of expressions, the films of Tim Burton can only described as children’s horror, and are no different from Disney in that they apply the same sonic tactics. 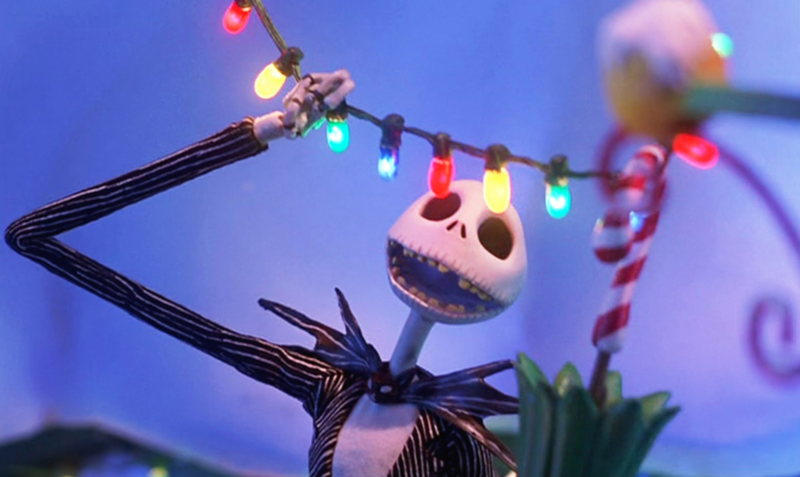 A clear example is the musical score for his work in The Nightmare Before Christmas. The songs here are dark and frightful in the lyrical sense, but the upbeat style of the music makes them catchy to the point that children can remember them and not be scared. This is truly a unique film, as it takes all the famous characters from horror, ghosts and ghouls, and portrays them in a funny and adorable manner, in a kind of musical display of terror. The music here animates the characters more than their script lines could, to the point that the music drives the story more than anything else. Tim Burton has employed this to fantastic effect on a number of other successful movies, which despite their horror theme, are loved by many children.